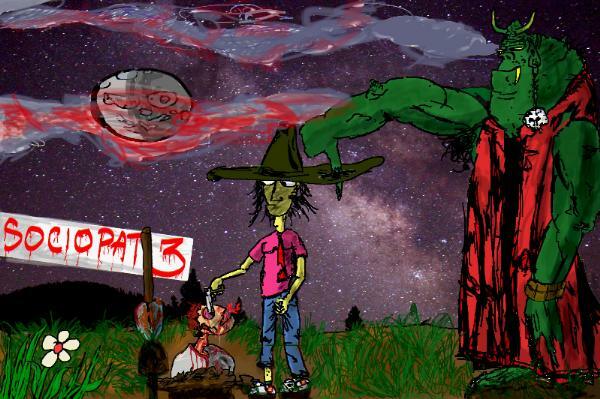 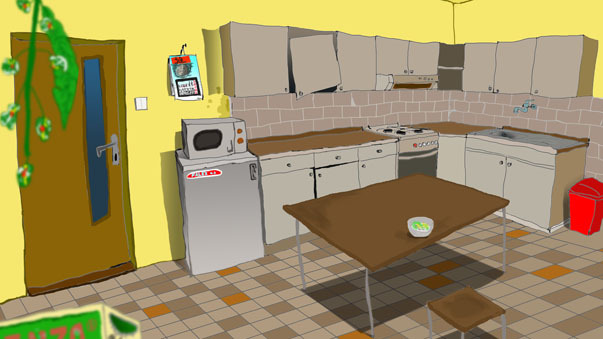 Sociopat III is a Freeware, comedy, point & click adventure from first person view. 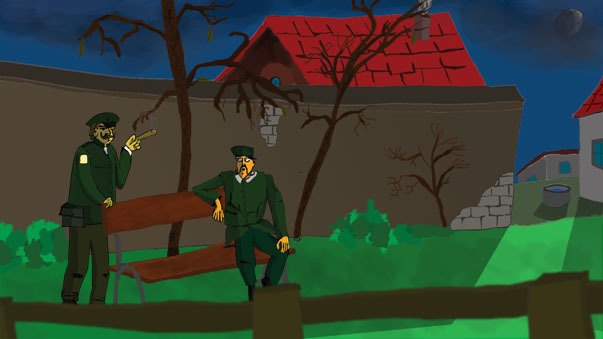 The game is hand drawn fully dubbed with humor of a popular comedian Daniel Čisty. 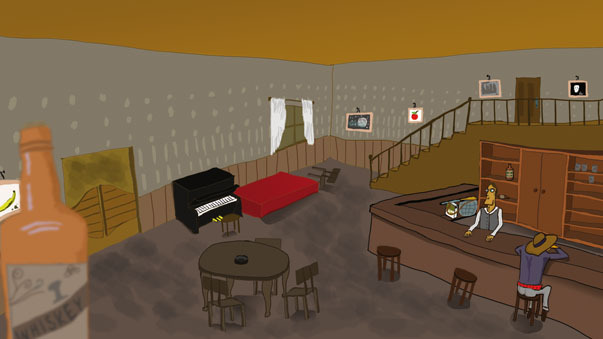 It utilizes „First Person Adventure Engine“ an inhouse engine made by this studio.